Microsoft today released Windows 10 build 17758 to Insiders in the Fast ring. There are no new features but there is a list of fixes and improvements. 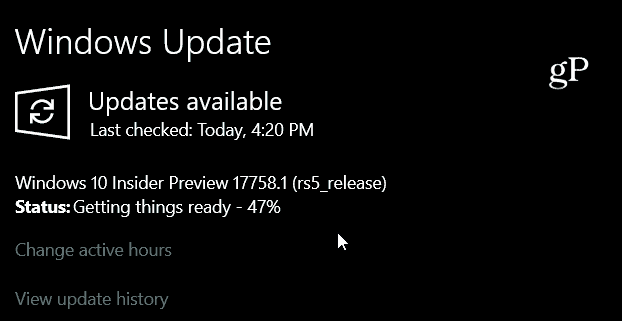 Microsoft today released Windows 10 Redstone 5 preview review build 17758 to Insiders in the fast ring. This build comes on the heels of build 17755 which was the second of two new builds released to Insiders last week. There are no new features to report, but there are a few new changes and general fixes. Of course, as with all preview builds, there are a few known issues and workarounds, too. Make sure to read the full release notes for all the details. If you are an Insider, let us know how this latest RS5 builds are (or aren’t) working on your test systems.